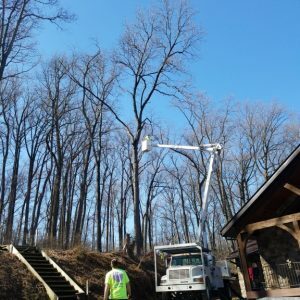 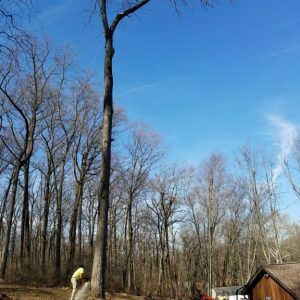 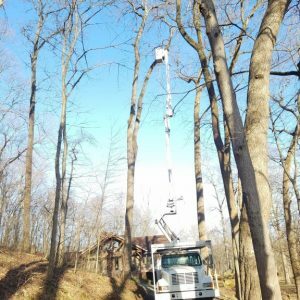 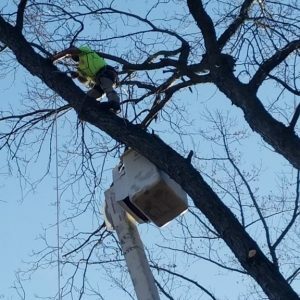 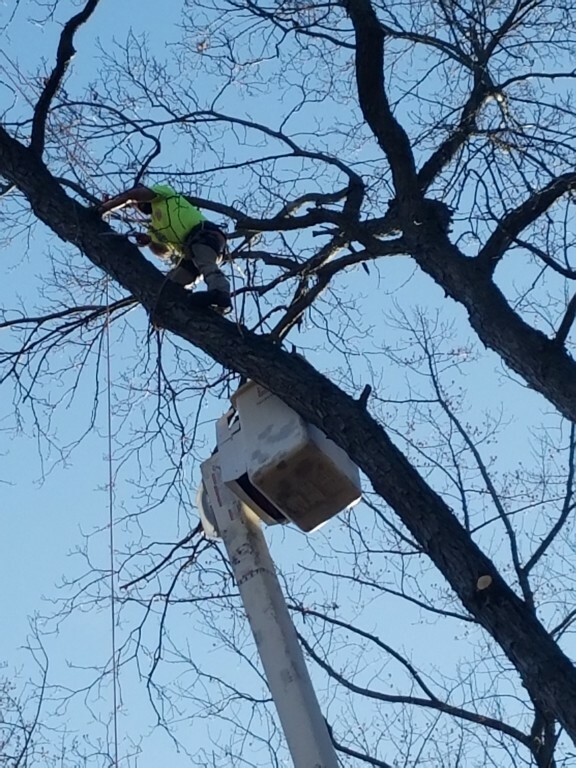 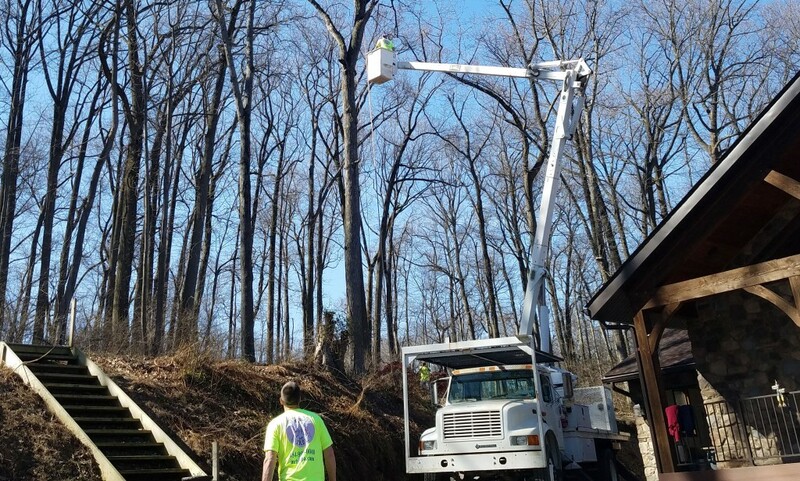 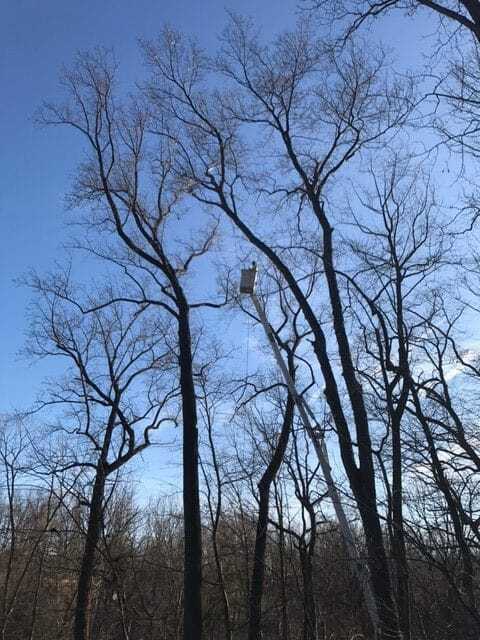 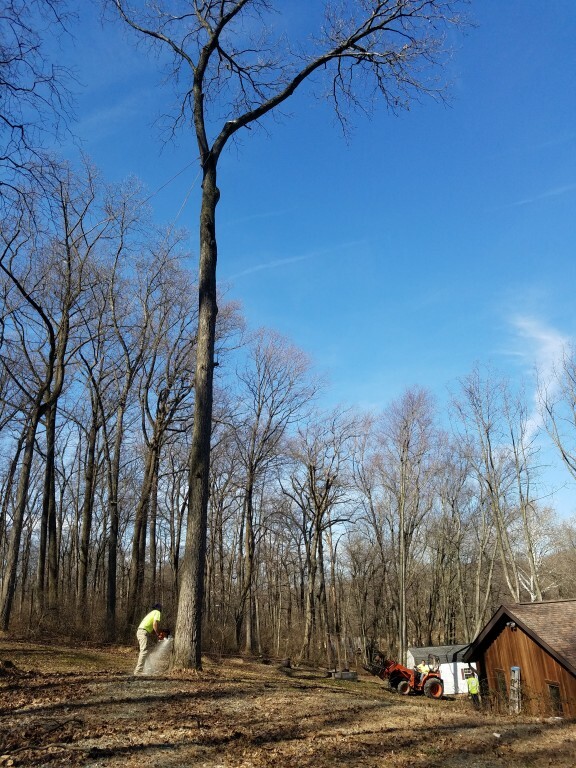 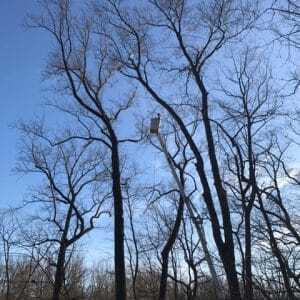 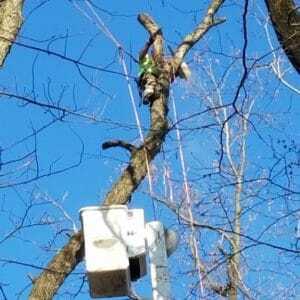 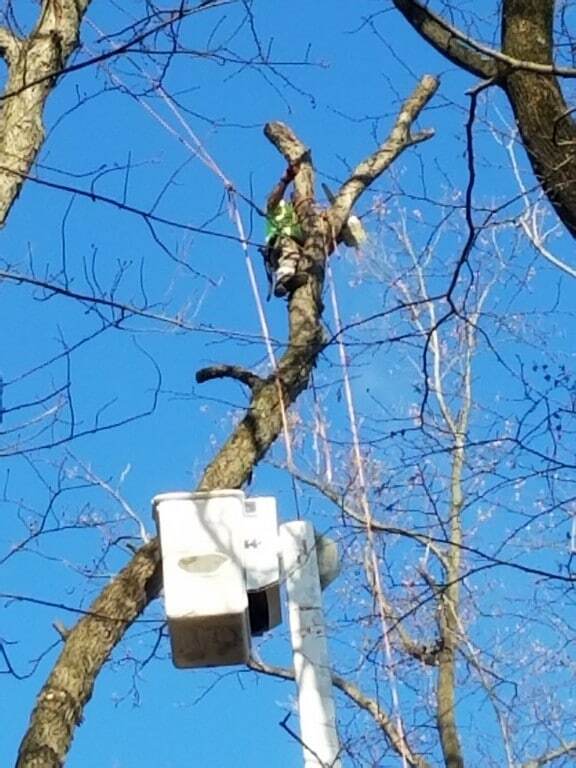 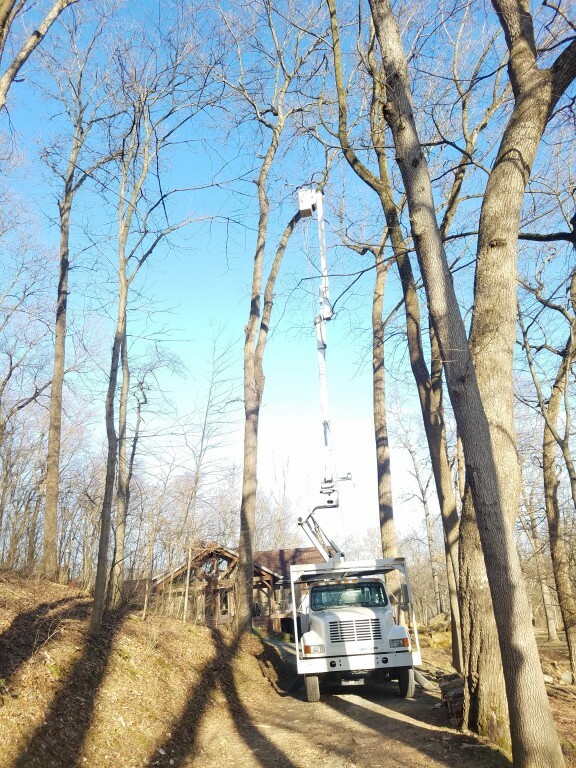 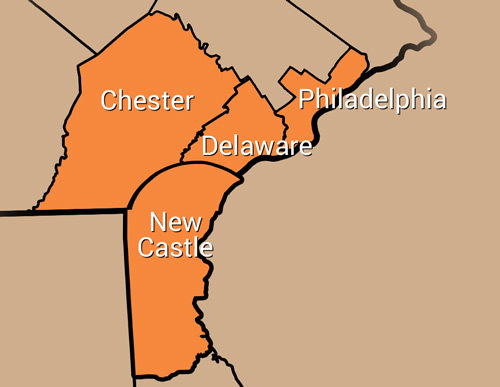 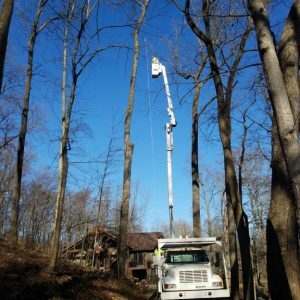 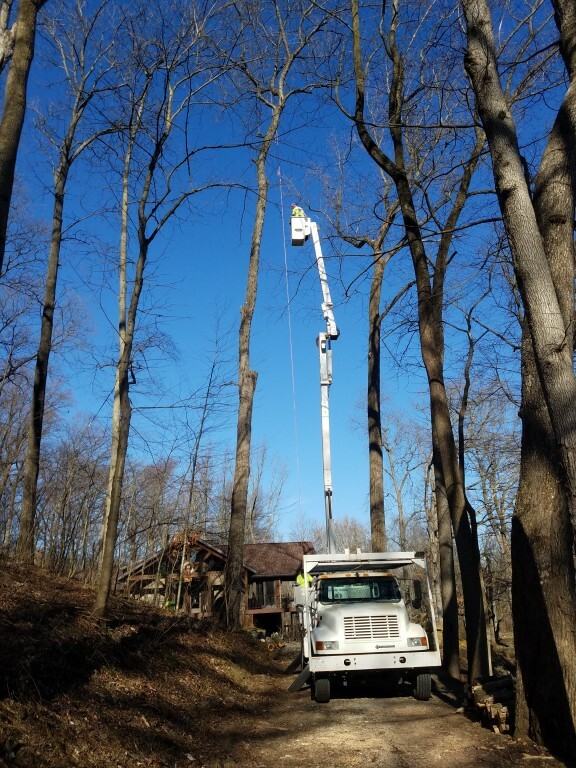 At Mr. Tree, we can handle the trickiest tree jobs throughout Chester, Delaware, and New Castle Counties. 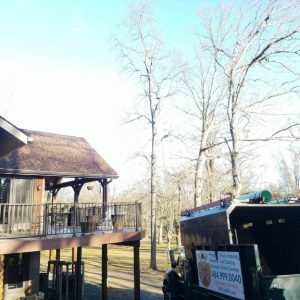 Our seasoned team has excellent communication skills and thrives when it comes to developing and executing creative solutions to problems. 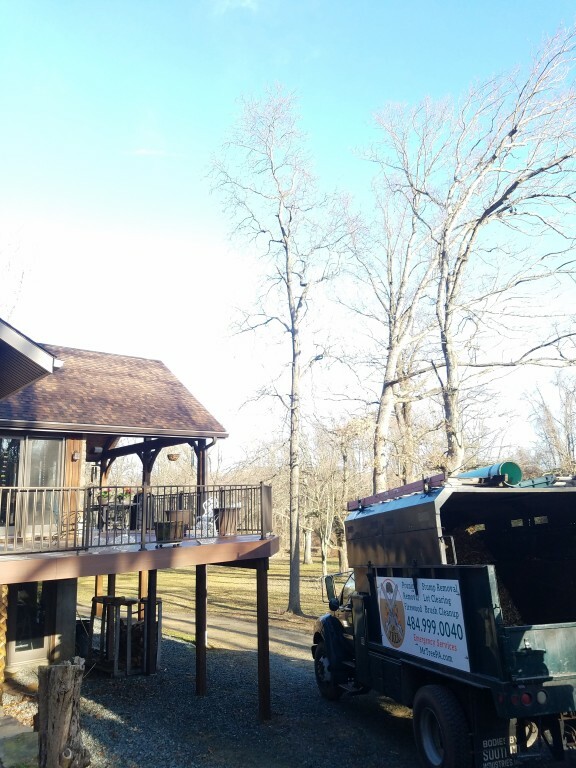 We also serve nearby Secane and Rose Valley. 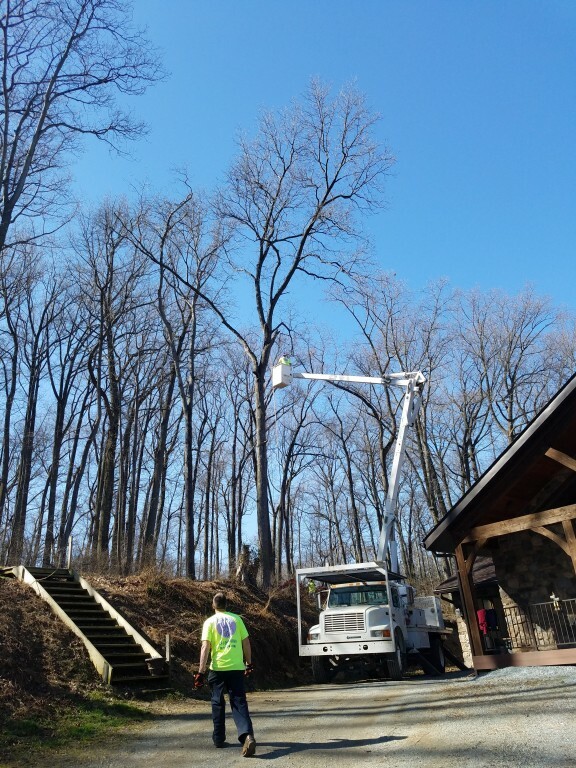 To get your free quote from Mr. Tree, contact us online or give us a call at (484) 999-0040.